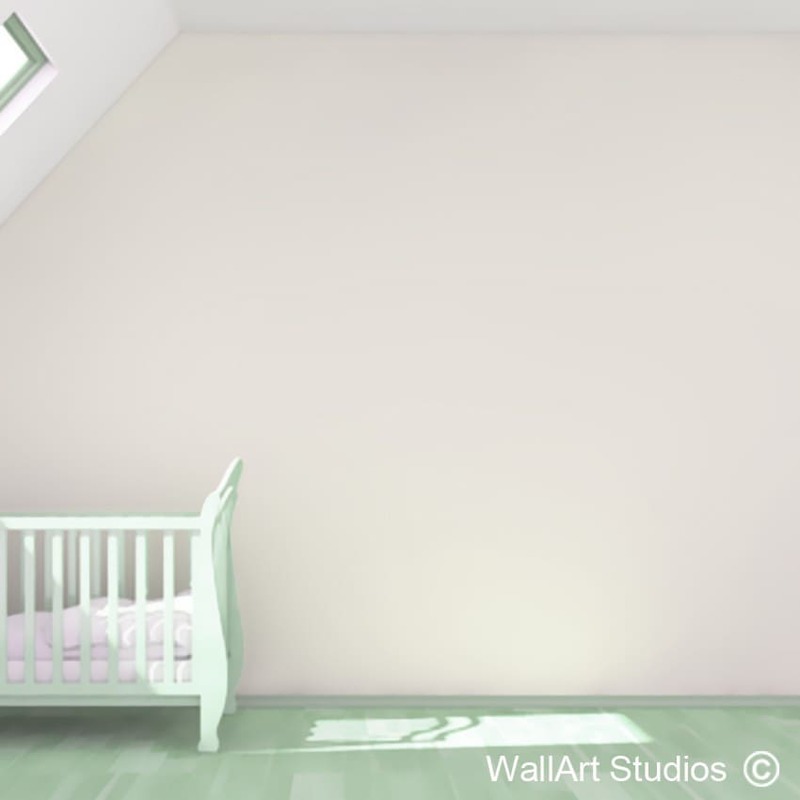 SKU: KN28. 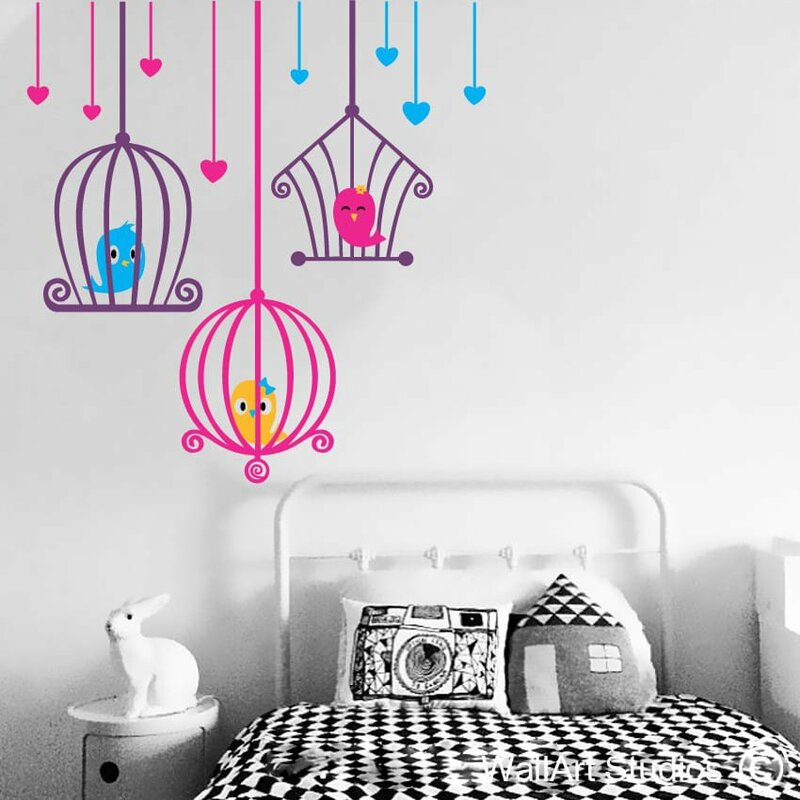 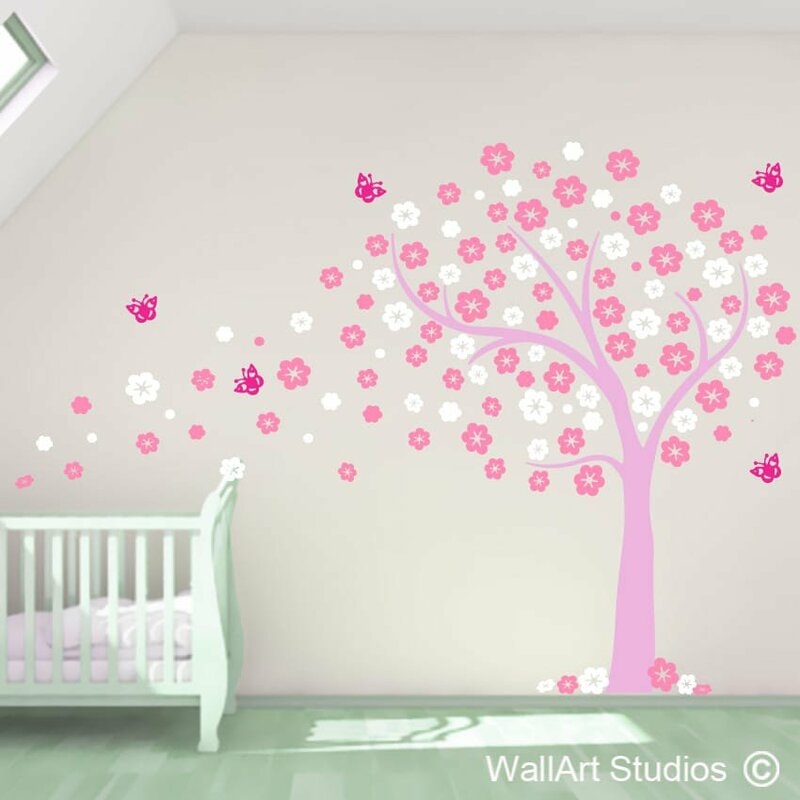 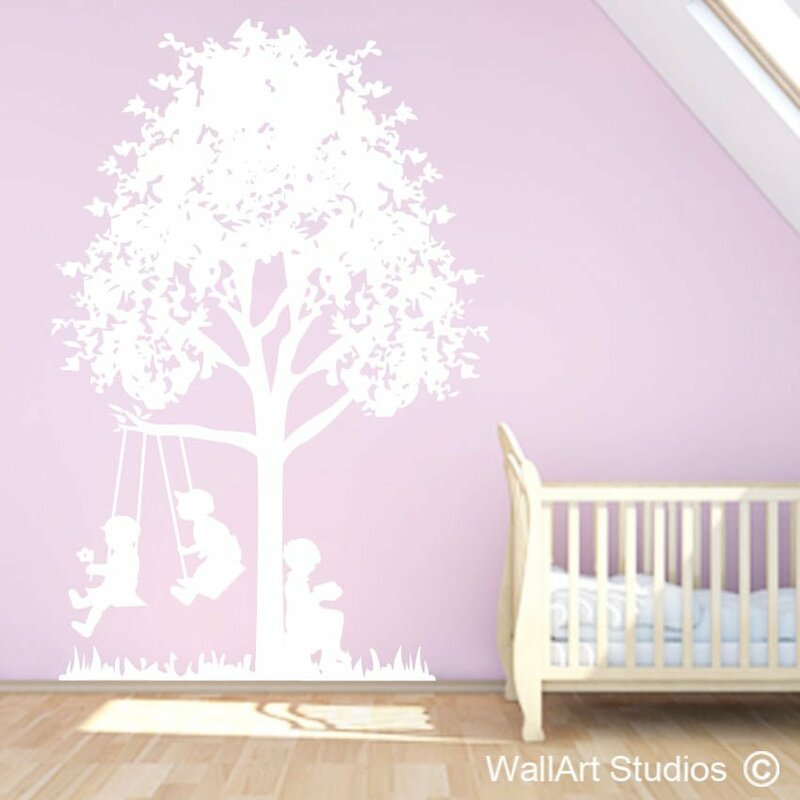 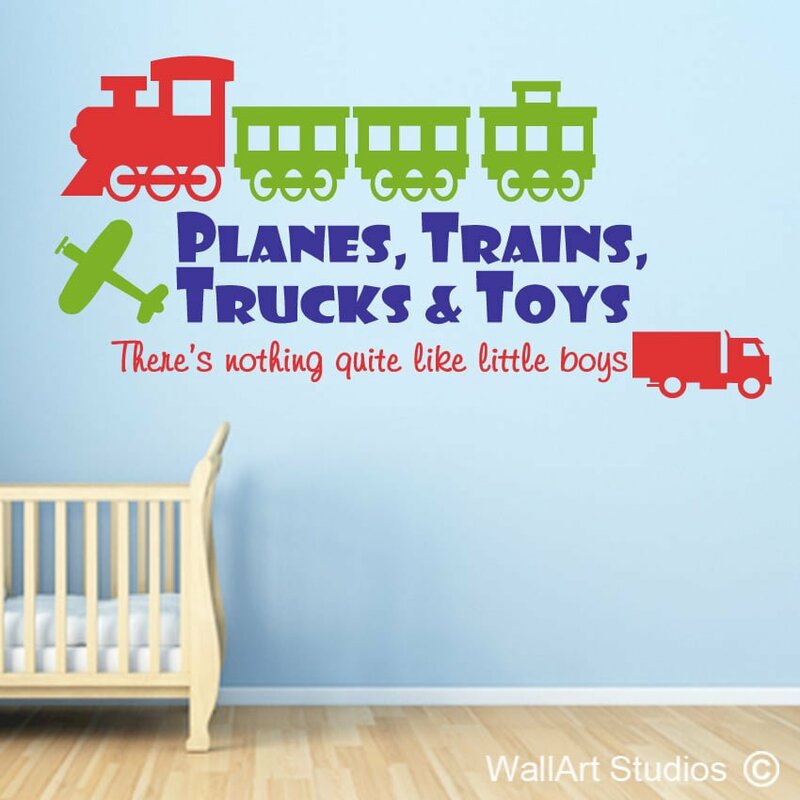 Categories: Love Wall Art Stickers, Nursery Wall Art Decals. 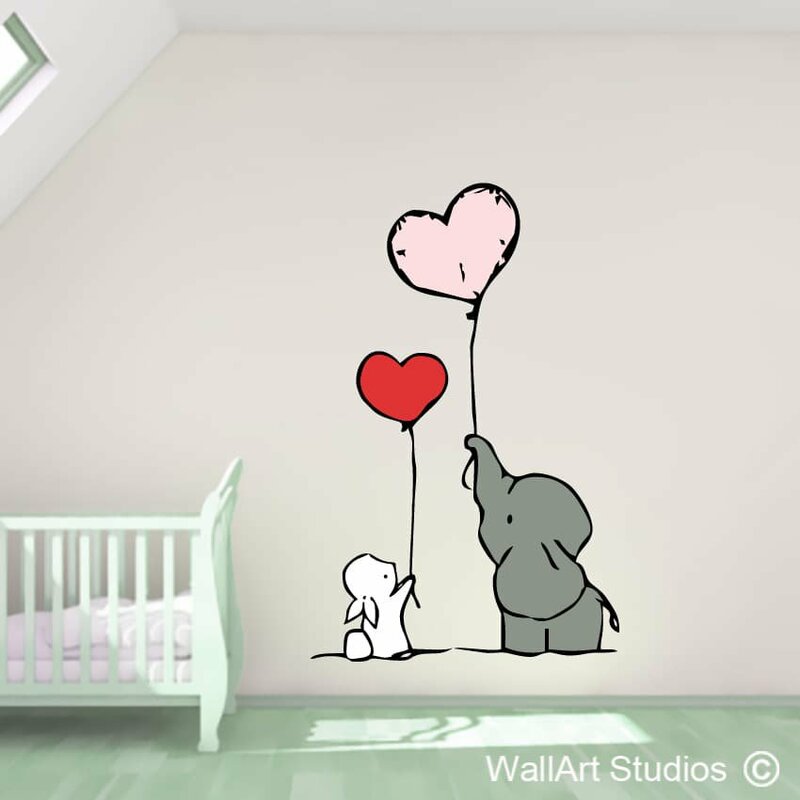 Tags: bloemfontein, custom wall art, Durban, Elephant & Bunny Love, hearts, nursery stickers, Pretoria, room decor, vinyl stickers, wall art decals, wall decor, wall murals, wall stickers.